Here’s the WaterBean: a small gadget that could revolutionize the water consumption habits around the world! As you may know, some water sources are not entirely clean and safe to ingest and so bottled water tends to occupy one of the first positions in a household’s grocery budget. The WaterBean is a flexible portable filter that you can insert into any plastic bottle, fill it with water, shake, swirl and ta-daam! You’re good to drink! How’s that possible? Well, the activated carbon, derived from coconut husks, the magnesium calcite will be released into the water, purifying it. Isn’t that a neat idea? 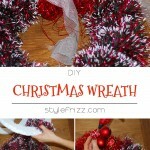 I would love to try it out and use it, should it prove its efficacy! 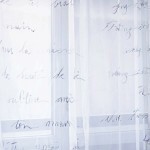 Talking about water: did you know there’s such a thing as the gadget-embedded bathroom drapes? It was only a matter of time, I guess, until they came up with a friendly placement of a tablet in the showers – ladies all over the world who already embedded their tablets into the kitchen life know exactly why this is a good thing. Right? I mean, who would ever pass out on a news update while rinsing out the shampoo out of their eyes? On to number three (which is clearly more useful and practical than the number two): who doesn’t need a mosquito repellent? And I mean a good one, that actually repels the darn bloodsuckers? One who won’t allow the nasty buggers to feast on your kids? I know, I’m particularly visual about that, but what if there’s a way to put a stop to all that and also stop the mosquitoes from spreading those diseases all over the world! 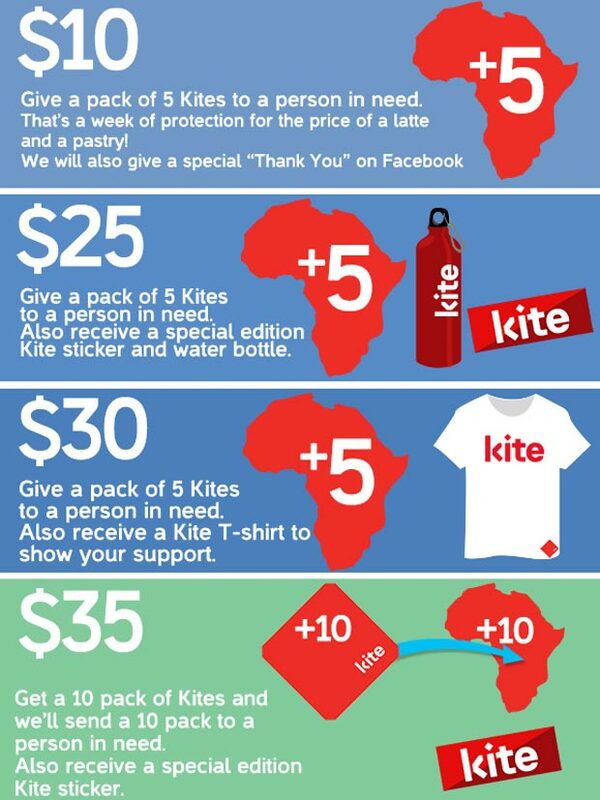 Kite is a skin patch developed to disrupt the mosquitoes tracking mechanism and thus, making us virtually invisible to their smell. 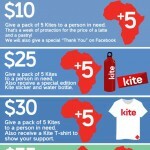 Kite looks cute and they say it really works, plus the campaign they want to launch worldwide is really catchy. 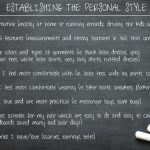 How does your clothes wardrobe looks like? The classic, shelved/drawers type? How would your wardrobe look like with this Wild Coatrack? 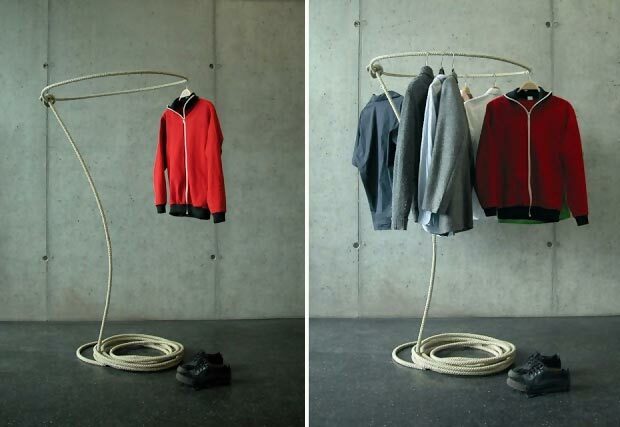 A limited edition of 99 coat racks were designed and produced by the German designers J.Hemann and Kai Linke. 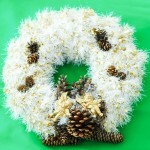 And could make for a fancy, effortless décor statement should you opt for one! 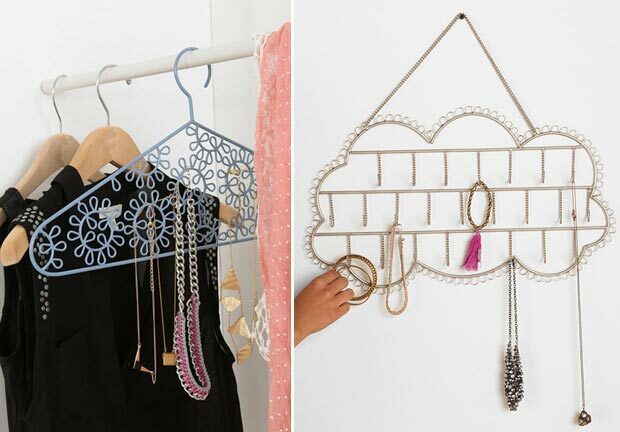 Talking about wardrobe fancy updates, here’s one especially for us, ladies: the eyelet jewelry hanger or the cloud jewelry hanger! 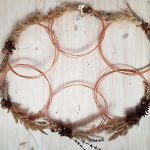 They both look so pretty and so versatile, I wouldn’t mind hanging either one of them in plain sight, with all those lovely bling hanging, waiting to be picked and worn! 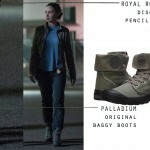 Although they’re available for purchase from urbanoutfittersdotcom, I could totally see them as diy projects as well! And a bonus, for your lovely pets: the illuminated dog leash – why didn’t I think of that? I know, some of you may not approve of the leash treatment, but some dogs are better off in leash than running free, getting kidnapped or worse, run over by some random car! 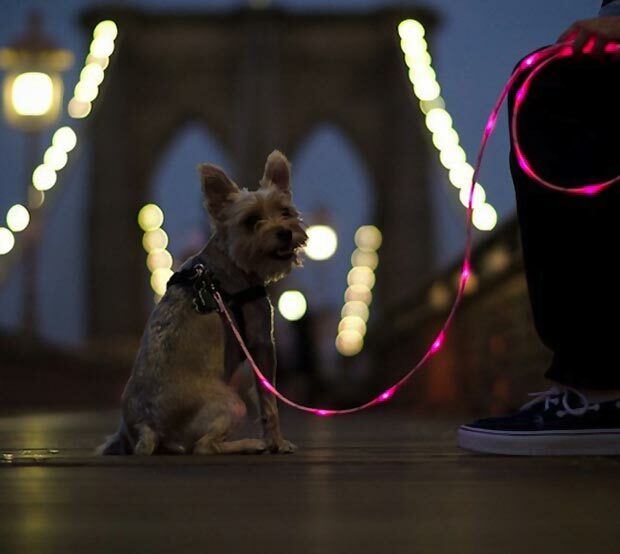 So how about a LED lights-Up leash with batteries? 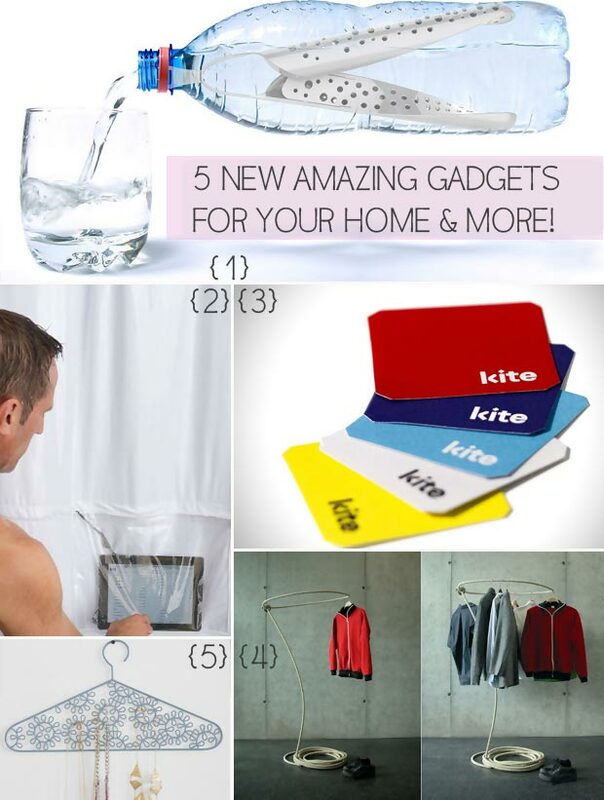 Which is your favorite gadget/find this time? They were randomly selected from various sources while I was observing the #RoyalBaby effect around the web. By the way, did you know that a widely-spread gif shows the wee Prince waving to the crowds when he was first presented yesterday? I know, he was just nervously throwing his limbs around, but to some, it was a sign that a real King is just born with the Royal vibe (wink).